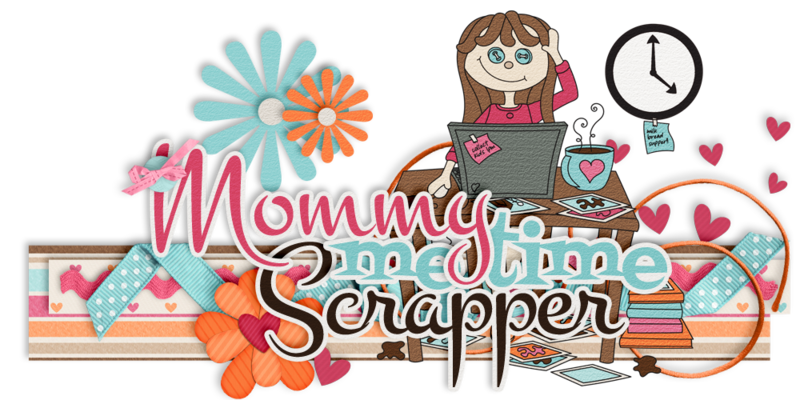 Have you checked out the new release from Mommy Me Time Scrapper & Triple J Designs? This kit is perfect for a variety of layouts. 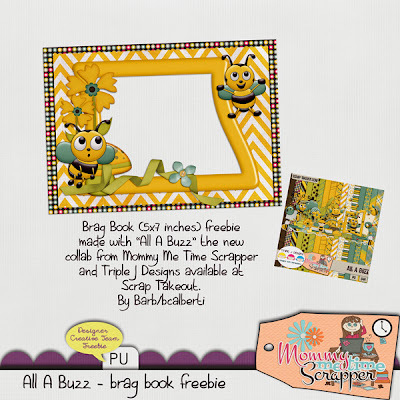 You can find "All A Buzz" at STO. Click on the product preview and you will go straight to Triple J Designs store where you can purchase this collab. 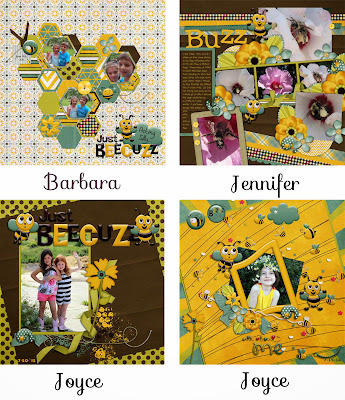 Check out the beautiful layouts from Mommy Me Time Scrapper's creative team. 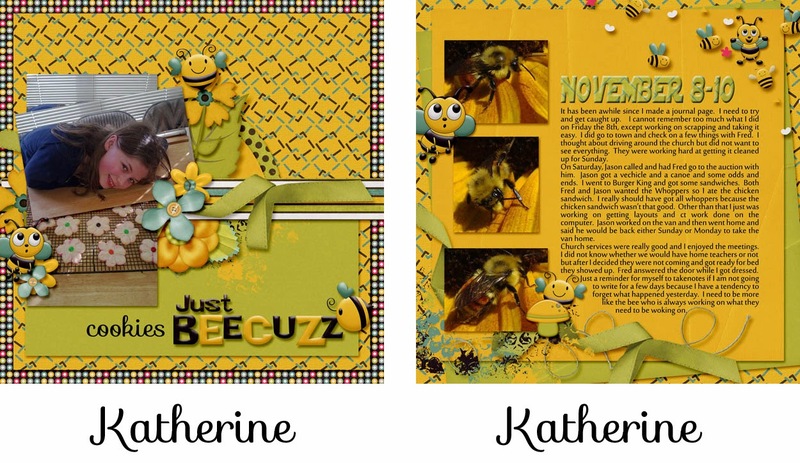 Here are some coordinating freebies from the creative team as well. Each preview is linked to that team members blog for downloading. If you missed yesterday's blog post be sure to scroll down. There are more coordinating freebies from the Triple J Designs creative team.